Enlighten is a new retail showroom for home lighting solutions in the centre of Bath, established by interior designer Anne Fisher. 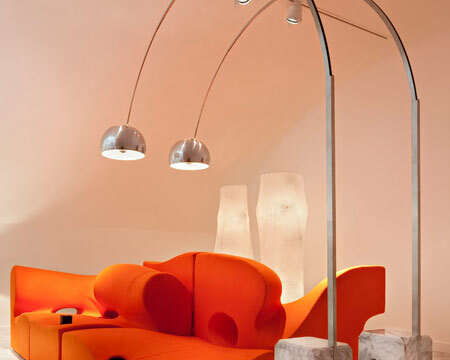 We have accounts with all the leading designer lighting companies in Europe. 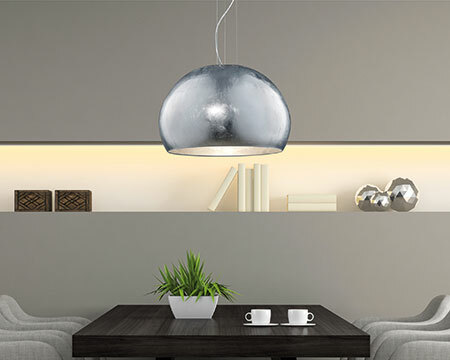 Our range covers the spectrum of lighting solutions from traditional through to contemporary designs and includes chandeliers, pendants, wall lighting, floor and table lamps as well as bathroom and outdoor lighting. 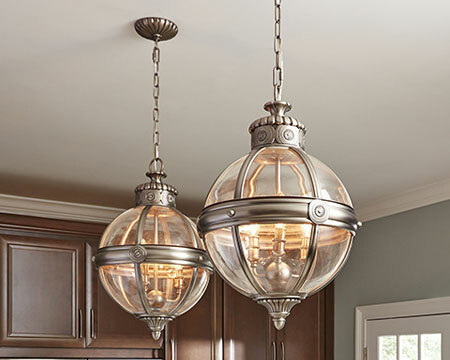 For many people the business of lighting a home is a daunting prospect. 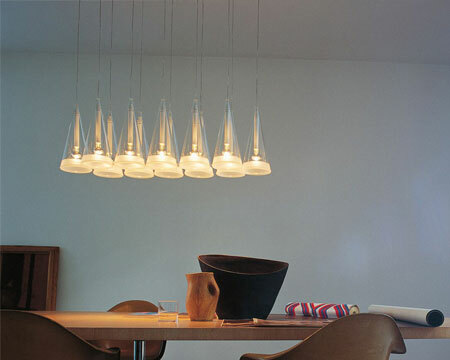 We offer an expansive, but carefully curated range of beautiful lighting at reasonable and competitive prices. We go the extra mile, offering a free home advisory service that can also include one of our electricians. 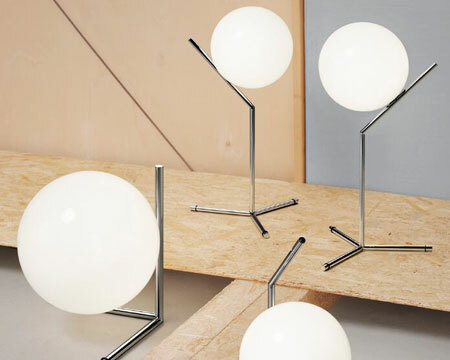 Where possible we also offer a sale-or-return service as we recognise that sometimes that chandelier or floor lamp needs to be inspected in its home environment. 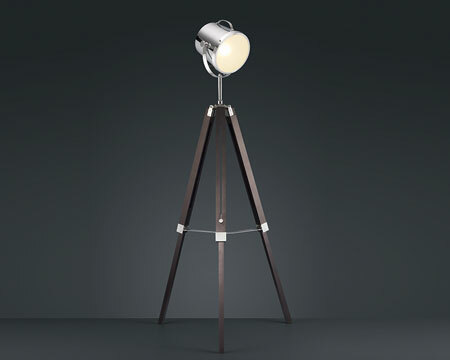 Enlighten offers a comprehensive one-stop lighting service to customers in Somerset and Wiltshire, in London and further afield. We very much look forward to welcoming you to our showroom.